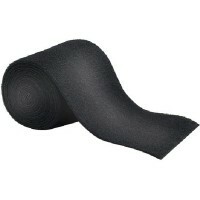 Allows the do-it-yourselfer to replace worn and dirty carpet on bunk trailers. Reduces scratching on..
Add E-Z Slide pads to your trailer and launch or load your boat with ease. E-Z Slides are fabricated.. 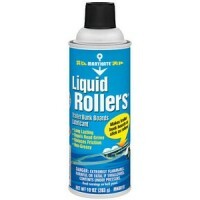 Dramatically reduces friction to make bunk boards as slick as rollers. 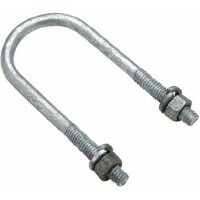 Long lasting, non-greasy, non..
Includes 7/16"-14 u-bolt, (2) USS flat washers and (2) nylon lock nuts. Size: 2" L x 2" W.. 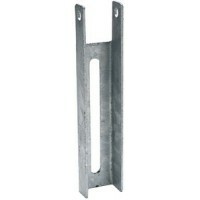 Heavy 11 gauge galvanized steel that is slotted for vertical adjustment. Non-slip dimples for secure..
For mounting bunks. Slotted for vertical adjustments. 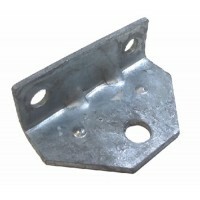 Mounts with 1/2" bolt. 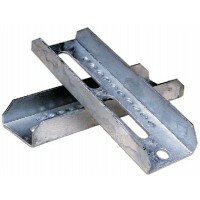 Size: 10" L x 2" W..
For mounting bunks. Slotted for vertical adjustments. Mounts with 1/2" bolt. Size: 8" L x 2" W..
Protects boat hull from mars and scratches. Helps in launching and loading. Made of black solution-d.. 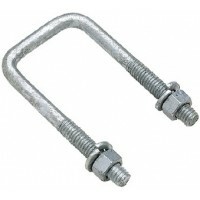 Solid galvanized steel u-bolts with nuts and lock washers. 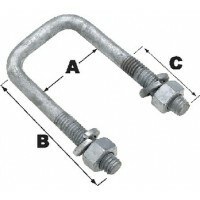 Covers most U-Bolt applications. One per .. Premium glyde strips 6pc/pk Pack: 6Size: 2'Type: PremiumColor: White.. 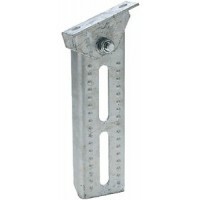 Designed to support bolster or bunk boards. 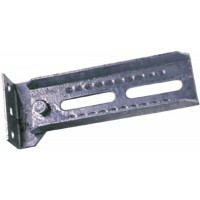 Slotted for vertical adjustment and feature non-slip dim..